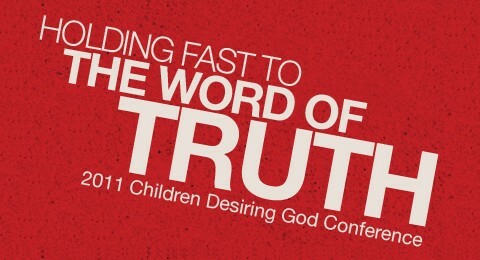 I recently had the opportunity to attend the 2011 Children Desiring God Conference in Minneapolis, MN. Ryan Golias blogged through the conference and posted the session notes at Ministry-to-Children.com. This year the conference theme was "Holding Fast to the Word of the Truth." We live in a culture that doesn’t take truth for granted–doesn’t believe it is necessary for life and faith. What place should truth, and the Word of Truth, have in our ministry to young people? What is our job in bringing truth to children, and how do we do it? We are here to think through these questions. John Piper, Russel Moore, Kempton Turner, and David Micheal spoke at the conference this year. Visit the Children Desiring God website to find out more about the conference as well as CDG's excellent materials. Here are some links to Ryan's notes on the main sessions. I'll includes some notes from two of the break-out sessions I attended later this week. Making "March Madness" quality Father-Son time.